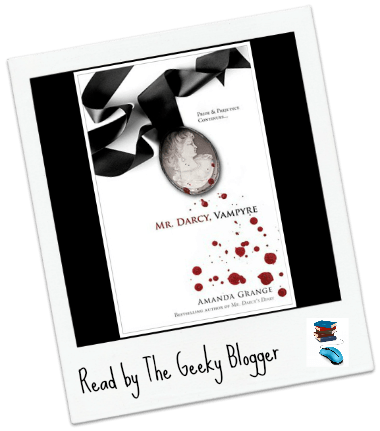 Mr. Darcy Vampyre by Amanda Grange: I really enjoyed this book once they arrived at the Counts, it was a little slow before then. The book managed to grasp the personalities of Elizabeth and Darcy without changing them to much to fit into the Vampyre lore. 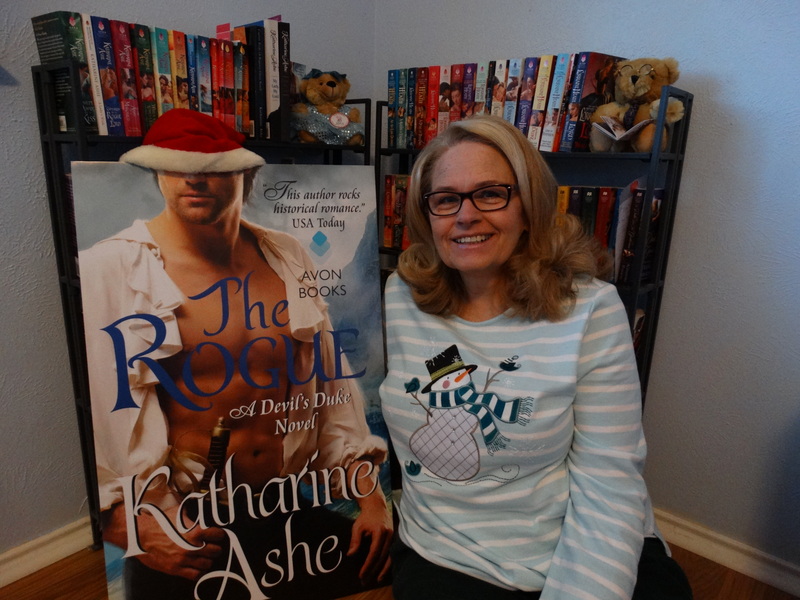 It was wonderful how Ms. Grange managed to weave in characters that you love with a whole new story. 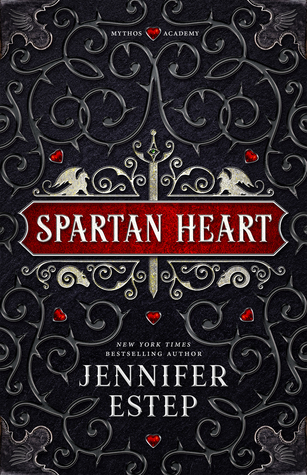 I would recommend this book to anyone who enjoys alternate takes, continuations, or rewrites you will enjoy this book!